Recently IDC analyst commented that the x86 architecture devices would be more compatible with the existing Windows environments. They have also suggested that if the enterprises are planning to bring in tablets into their system with the upcoming Microsoft Windows 8 platform, then they should go for tablets built on Intel x86 processor architecture. 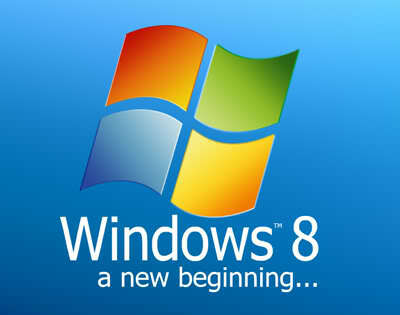 They believe that the x86 processors are more compatible with their existing Windows environment. Al Gillen, program vice president for system software research also said that the Windows 8 tablets will be more compatible with the Windows based enterprise then the tablets running on iOS or Android but only in case of the x86 processors, while the ARM based devices will not support traditional x86 Windows applications. These details about Windows 8 were earlier released in the preview of the OS on May 31. Later they have also included tools for developing line of business applications, Windows-To-Go for temporary or remote workers who can also use the platform outside the corporate firewall. Apart from all that Gillen mentions that the enterprises will have to weigh the advantages of these enhancements against time, expense and even effort that will be needed to migrate the whole system from the earlier environment to Windows 8. Gillen also added that the Metro user interface which will be introduced in the Windows 8 is also needed to be taken into account while designing the applications from Windows 7 environment. But he also believes that its success will also depend on the outside software vendors that will be distributed through the Windows Store.